The following therapists and psychiatrists are experts in Cognitive Behavioral Therapy (CBT) and have offices in Newton Center 02459, Newton Highlands 02461, and Newton 02460. CBT helps patients become aware of inaccurate or negative thinking so they can view challenging situations more clearly and respond to them in a more effective way. CBT is used to treat issues such as anxiety, depression, obsessive compulsive disorder (OCD), post-traumatic stress disorder (PTSD), and anger management issues. 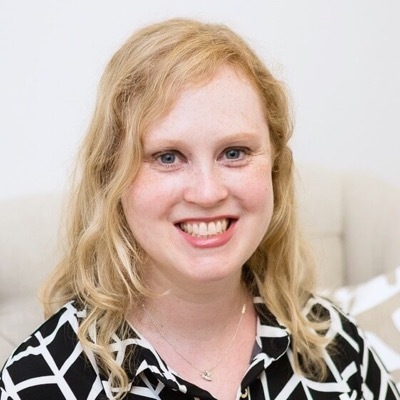 Dr. Cathryn Freid is a psychologist with specialties in anxiety, eating disorders, depression, family issues, obsessive compulsive disorder (OCD), and relationships, and sees adolescents (age 12 and older) and adults. Dr. Freid provides evidence-based assessments and treatment, such as Cognitive Behavioral Therapy, in which she has over 10 years of training and experience. 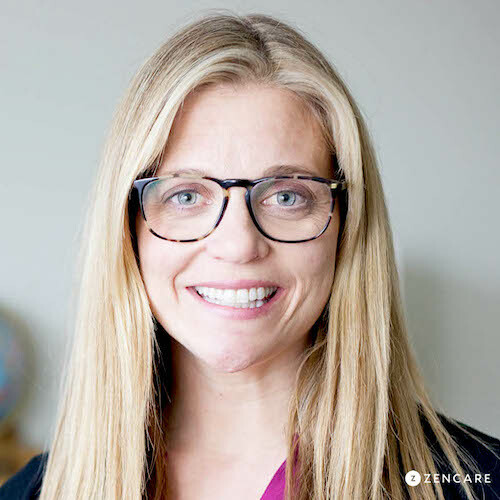 She uses a collaborative approach to help clients understand how thoughts, feelings, and behaviors interact and to develop skills for increasing cognitive flexibility and distress tolerance, improving symptoms and changing targeted behaviors. 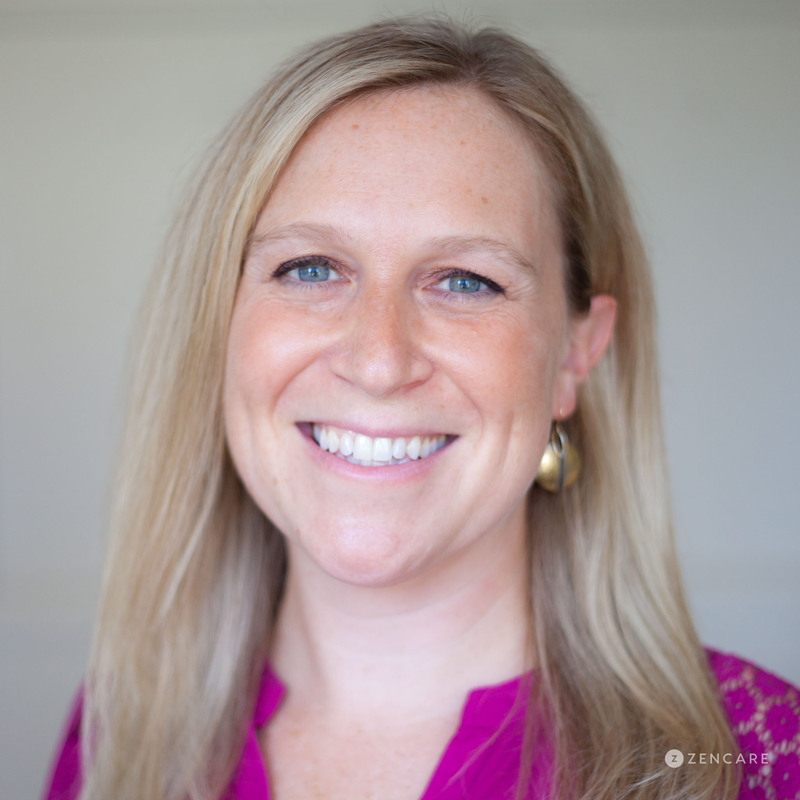 Dr. Colleen Casey is a clinical psychologist in Newton, MA with expertise in anxiety, depression, life transitions, grief and loss, and trauma recovery. Dr. Casey particularly enjoys seeing young adults and college students experiencing anxiety from day-to-day life stressors and challenges with perfectionism. She also works with individuals facing relationship or intimacy challenges. Dr. Rajvi Broker-Sen is an adult, child and adolescent psychiatrist in Newton Center, MA. She offers the convenience of clinically excellent psychotherapy and psychopharmacology to young adults, adolescents, and children, as well as parent coaching. Dr. Broker-Sen provides comprehensive psychological assessments, evidence-based psychotherapy, and medication management when indicated. She is an Assistant Professor at Brown University's Department of Psychiatry & Human Behavior. 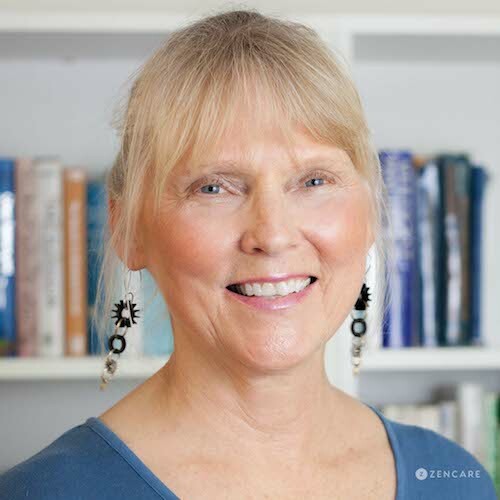 Idonia Gaede is a Licensed Independent Clinical Social Worker in Newton, MA specializing in trauma, grief, career counseling, life transitions, anxiety, depression, and mood disorders. She works with teenagers, young adults, college students, and adults, and her practice is affirming of individuals who identify as LGBTQ. Prior to starting her private practice, she worked as a college counselor at Curry College and as a therapist at Riverside Trauma Center.